/ins British master papermaker James Cropper is preparing to show off its packaging expertise to the Chinese market at this year’s Luxe Pack Shanghai, taking place on 11 and 12 April 2018. The company, which was founded in 1845 and is based in the English Lake District, will use the much-anticipated event to demonstrate its Tailor Made service, which allows brands to develop their own custom papers. From colour and composition to texture and finishes, brands can call on the Tailor Made service to bring their imagination to life and tell their story through unique packaging solutions. 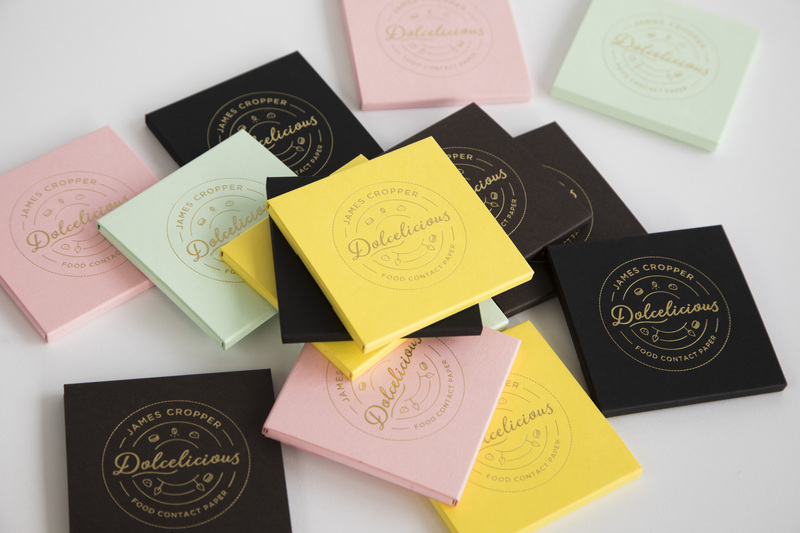 James Cropper will also serve up its food contact-approved range of papers, Dolcelicious. Available in 11 eye-catching colours, from soft pastels to bold metallics, the striking collection is designed to elevate the packaging experience for premium food brands. 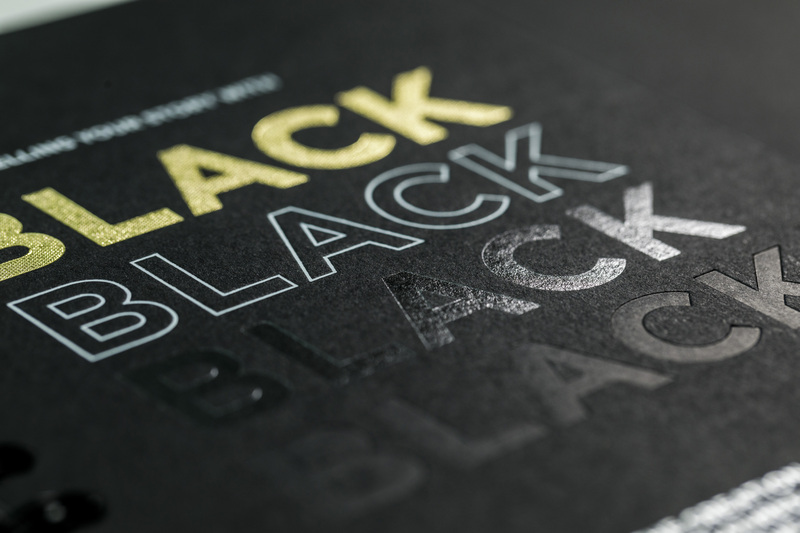 Meanwhile, attendees will be able to explore the applications of Genuine UK Black, a deep black paper, which is available to the Chinese market from the James Cropper warehouse in Shenzhen. Benefitting from a very high rub resistance, this non-carbon black paper has a strong environmental pedigree being FSC-certified and comprising 40 per cent post-consumer waste. Maurice Tsang, regional manager for Asia at James Cropper, said: “Luxe Pack Shanghai presents the perfect opportunity for us to demonstrate the crucial role of paper in the future of luxury packaging. With its sustainable credentials and its limitless creative possibilities, more and more brands will be turning to paper as a packaging solution over the coming years. 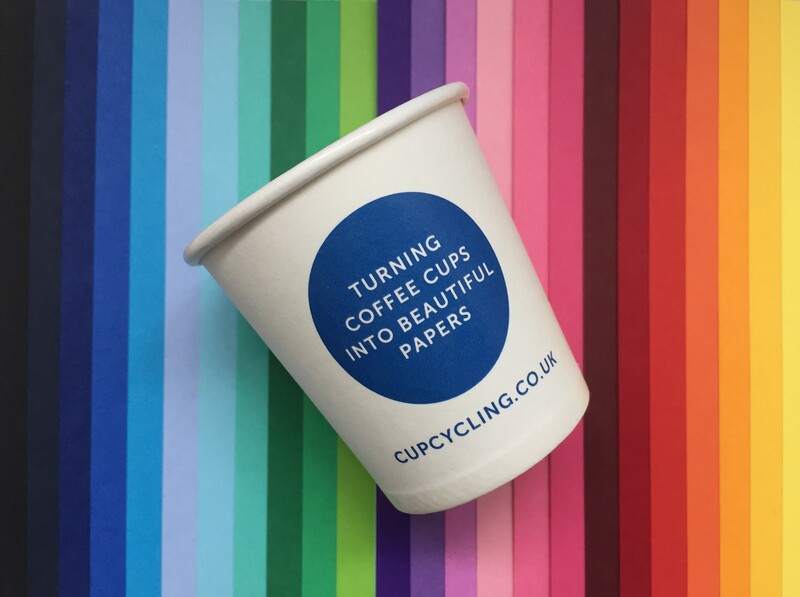 In addition to its paper ranges, James Cropper will showcase its pioneering CupCycling™ technology, which takes used disposable cups and gives them another lease of life, transforming them into fine papers. On show will be the iconic yellow shopping bags of luxury British retailer Selfridges, which have been made using upcycled coffee cups from the company’s headquarters and stores – a completely unique closed-loop recycling solution. James Cropper will be at Stand E8. For more information about James Cropper, visit www.jamescropper.com. For more information about Dolcelicious, visit www.dolcelicious.com. For more information about CupCycling™, visit www.cupcycling.co.uk. James Cropper is a prestige paper innovator based in the English Lake District, supplying distinct, custom-made paper products to many of the world’s leading luxury brands, art galleries and designers. Celebrating 170 years of high quality paper production in 2015, the business has been carefully stewarded and nurtured by six generations of the Cropper family and is renowned globally for individual expertise in colour, dedicated responses to the most challenging custom projects and award-winning commitment to the highest standards of sustainability. A network of global sales and production facilities from Europe to the Far East provides local customer service to international clients, while its historic base in the village of Burneside retains nearly two centuries worth of papermaking expertise. For further information visit: www.jamescropper.com.